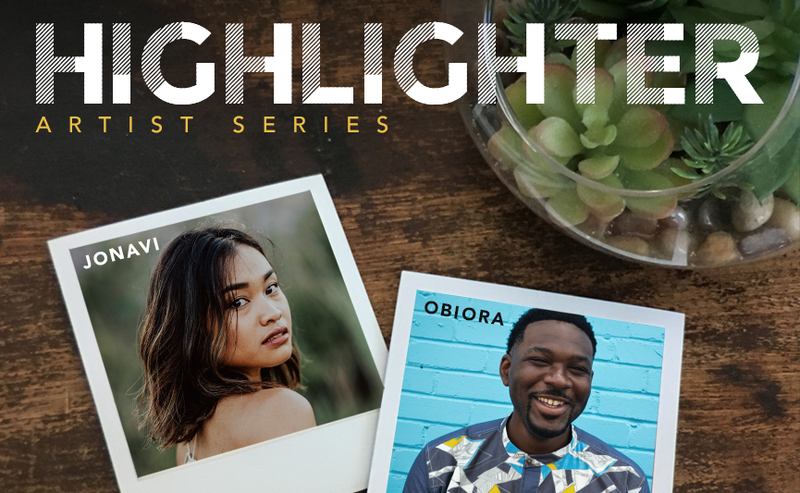 Highlighter is a series shining a light on local artist, musicians and filmmakers. This month we will have performances by Jonavi and Obiora. Join us for an evening of music and the stories behind the songs.